Your body needs care and proper diet so that you can stay fit and healthy. 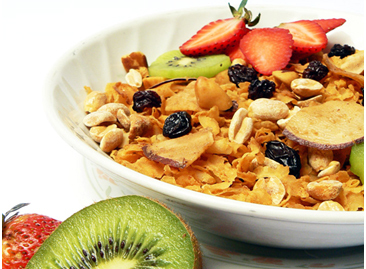 Breakfast is often missed by many people and they do not realize how important your meal to start your day is. Being too busy, waking up late for the office or school, morning sickness and desire to lose weight are some common reasons why many people neglect their breakfast.